Rich Horrigan is Co-Founder and Partner at FC Crestone and a member of its Investment Committee. Rich Co-founded FC Crestone in 2007 and helped develop its highly successful investment strategy. 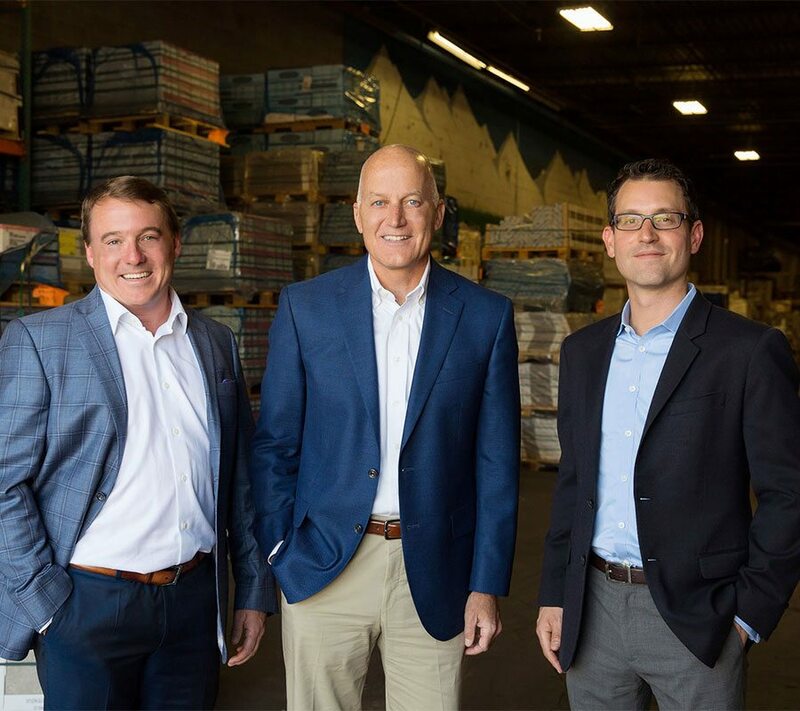 Rich has been integral in the success of FC Crestone’s most complex and profitable investments. 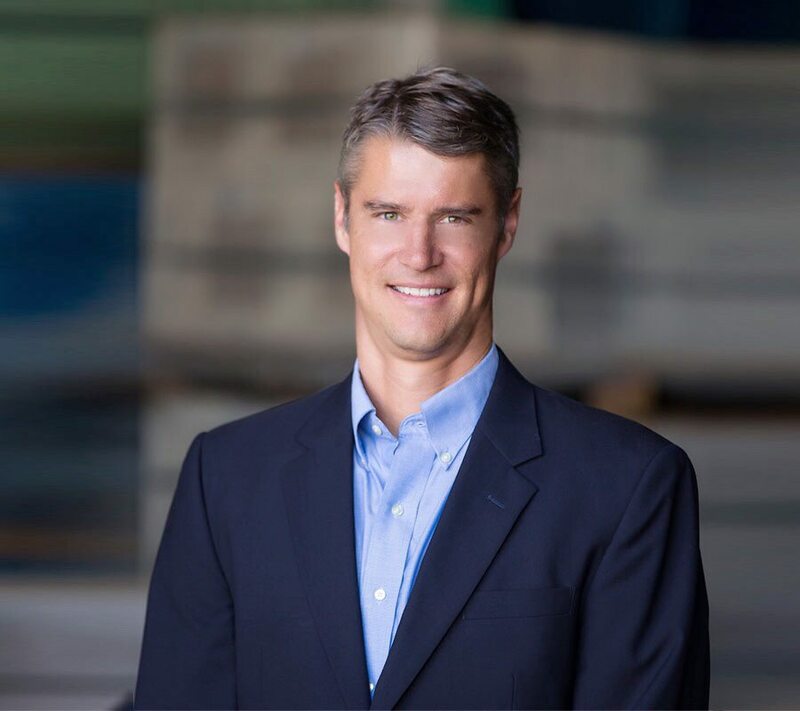 Prior to FC Crestone, Rich was an investment professional with Summit Investment Management, a Denver based hedge fund and partner of Fortress Investment Management. Rich was responsible for the firms most complicated investments in distressed commercial loans and illiquid assets from origination through asset management. Rich started his career as a CPA with Deloitte. Following Deloitte, Rich held numerous operating roles through several C-suite positions in industrial and service businesses. Rich received his undergraduate degree from Penn State University. Stephen Schmeltekopf is Co-Founder and Partner at FC Crestone and a member of its Investment Committee. Stephen Co-founded FC Crestone in 2007 and helped develop its highly successful investment strategy. Stephen’s responsibilities include identifying, analyzing and structuring investments. 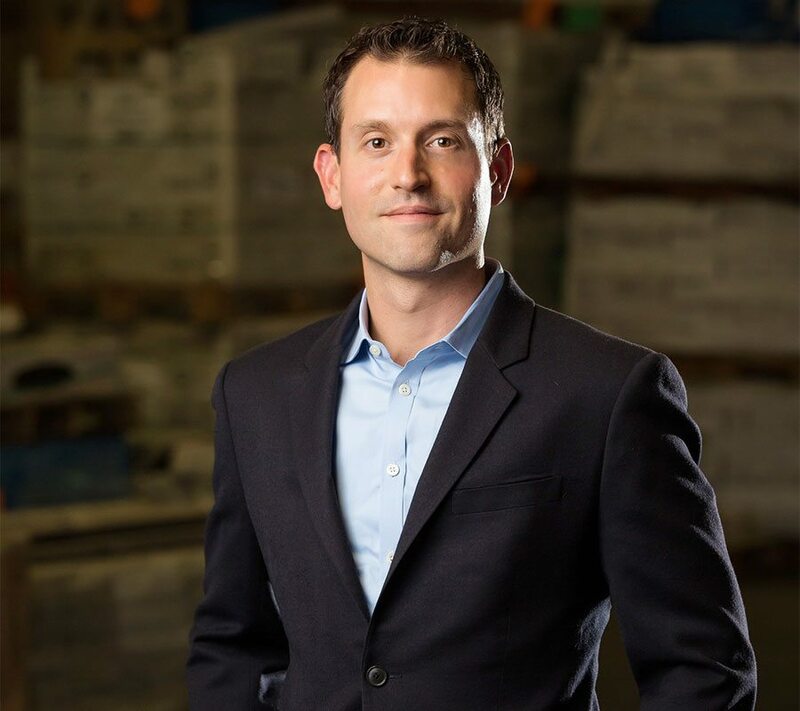 Prior to FC Crestone, Stephen was an investment professional at Summit Investment Management, a Denver based hedge fund and partner of Fortress Investment Management. Stephen was an integral member of the asset management and acquisitions group for Summit where Stephen specialized in unique, illiquid situations. Stephen began his career working in Mexico for a US-based non-performing loan investor and servicer. Stephen received his BS degree from Baylor University. Michael Houy is a Partner at FC Crestone and a member of its Investment Committee. Michael has extensive experience in identifying, analyzing, structuring, and managing private equity investments. Michael is passionate about working with management teams to create significant value over time. Prior to joining FC Crestone, Michael was an investment professional at KPS Capital Partners, LP (KPS) for 9 years. KPS is the manager of KPS Special Situations Funds, a family of private equity funds with approximately $5.2 billion of assets under management (as of 2017) focused on making controlling equity investments in manufacturing and industrial companies. At KPS, Michael’s responsibilities included identifying, evaluating, and executing control investments. Prior to joining KPS, Michael worked for Sun Capital Partners, a leading middle market focused private equity firm. Michael began his career at JPMorgan Securities, Inc. Michael graduated from the University of Massachusetts with a B.B.A. in Finance. Jim is a Co-Founder of FC Crestone and operates as a limited partner. 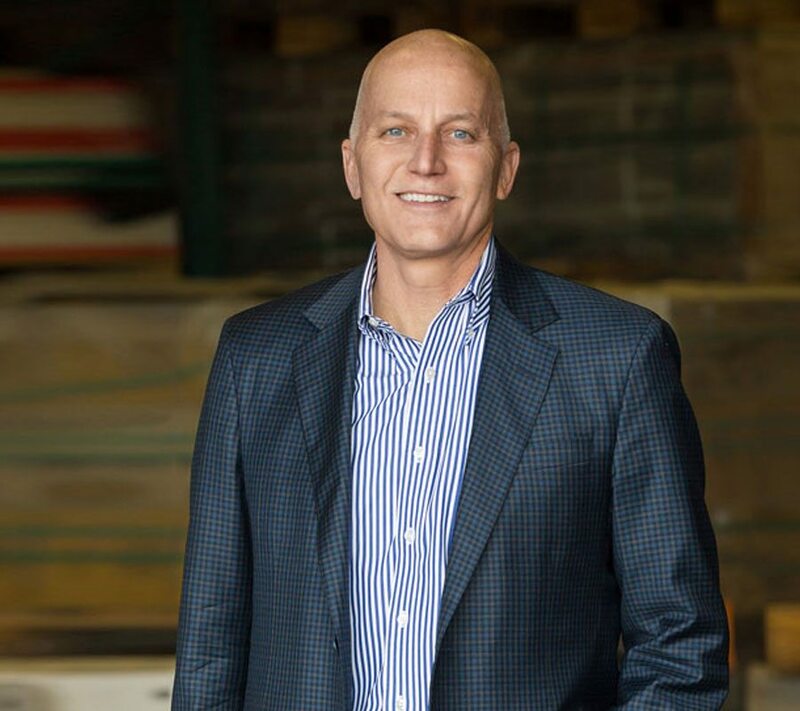 Jim previously served on the Board of numerous FC Crestone portfolio companies. 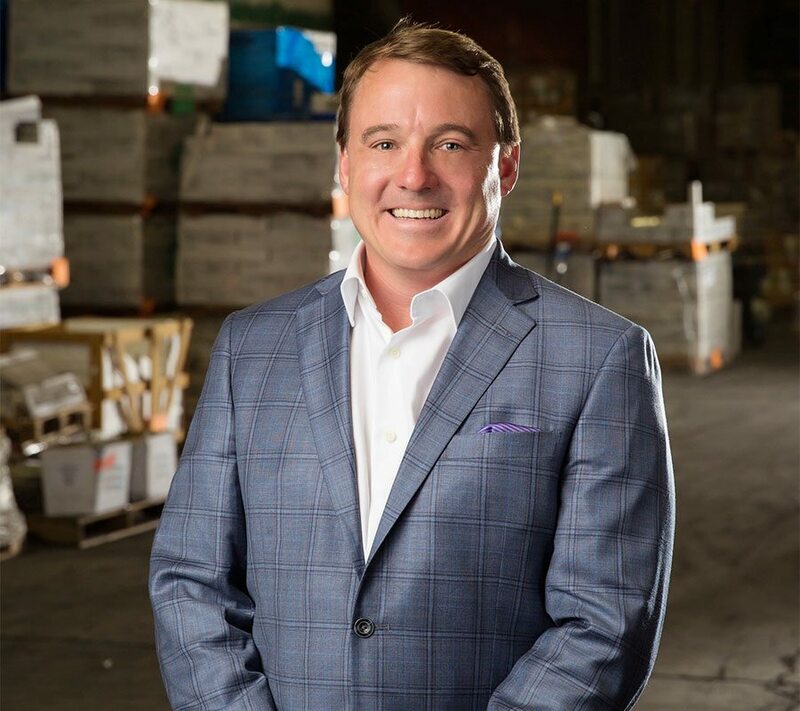 Prior to the formation of FC Crestone, Jim was the Director of Originations for two distressed investment funds based in Denver, Colorado, focusing on acquisitions in the Southeastern United States. Jim began his career with a billion-dollar holding company where Jim played a variety of roles including the Portfolio Manager of $50 million distressed bond portfolio. Jim is a graduate of Colorado College.